Just because J.R.R. Tolkien has been dead since 1973 doesn’t mean he can’t still continue to publish work. So of course, after two of his poems were found earlier this year, we’re set to get another poem. According to The Guardian, “The Lay of Aotrou and Itroun,” which was published in 1945 in the literary journal The Welsh Review, is set to get a reprint for the first time in decades. And the publisher said it’s going to reveal a darker side of the famous fantasy author’s imagination. The 508-line tale is written in the style of a medieval lay—usually a syllabic and rhyming romantic tale—and depicts the tale of a family, desperate to have children, who went to a witch. In typical fairy tale fashion, it goes horribly wrong and both parents end up dead. The publication is of special interest to Middle Earth fans. According to HarperCollins, the witch (or Corrigan) is an early version of the Elven queen Galadriel. 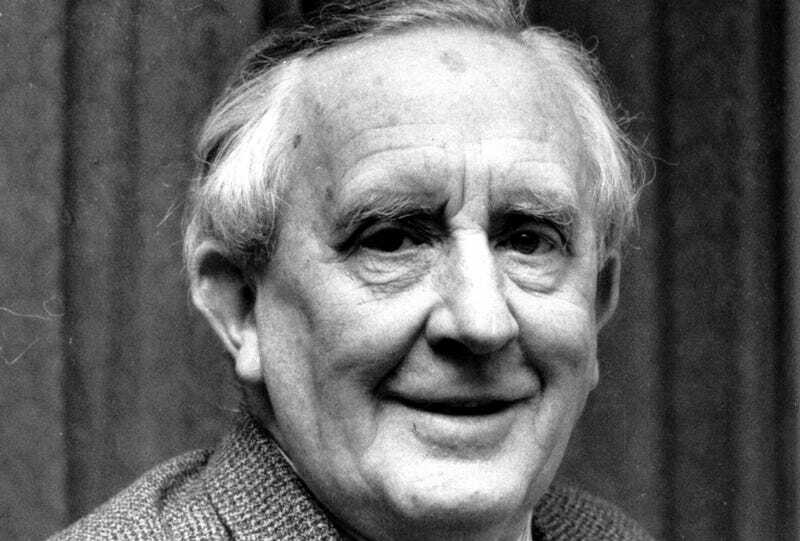 While Tolkien will forever be the father of Middle Earth to many, the recent works show off a different side to the author. Lord of The Rings dominated for many decades, but the years following the film franchise have seen a greater interest in earlier works that show his influences and the initial versions of characters. Tolkien could write fantasy epics, but he could do so much more. The poem is set to be published, along with two others, on November 3.